There are cyclists out there who refuse to consume carbs out of fear that it would destroy months of hard training. 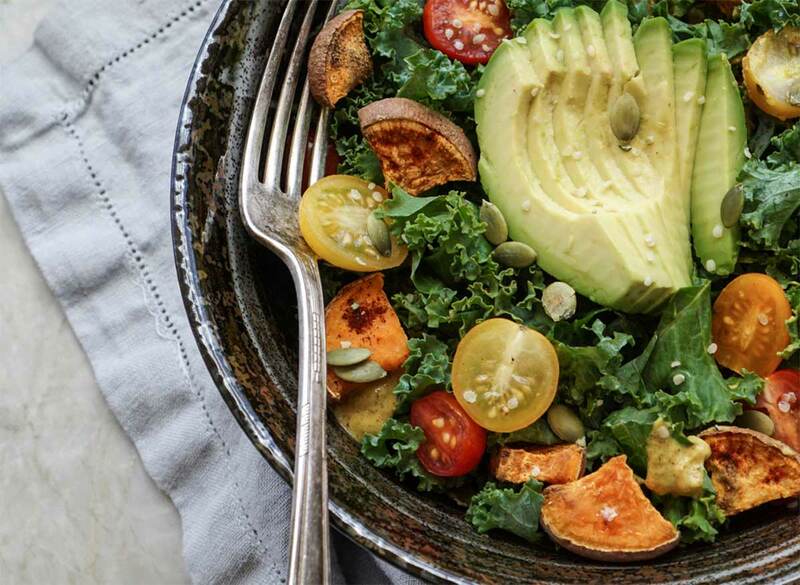 Such behaviour is often linked with an eating disorder called orthorexia. 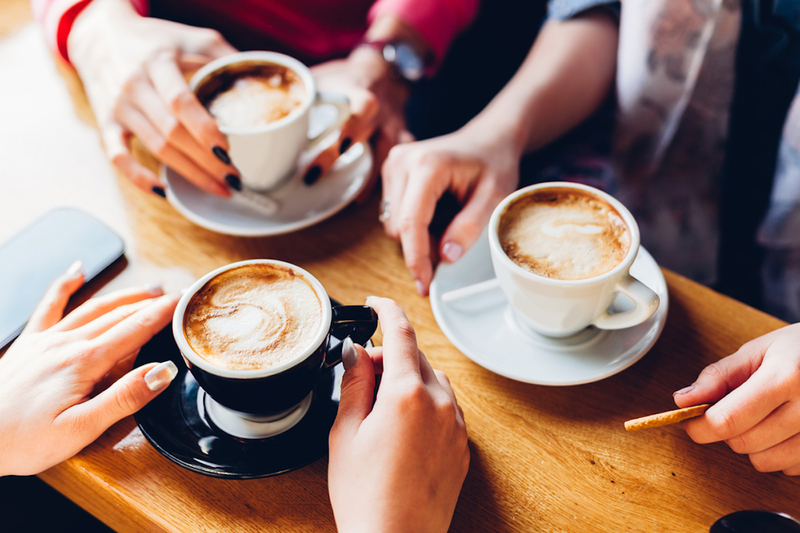 Scientists recommend drinking coffee will reduce the chances of early death. However, you need to drink 7 cups of coffee for significant outcomes. 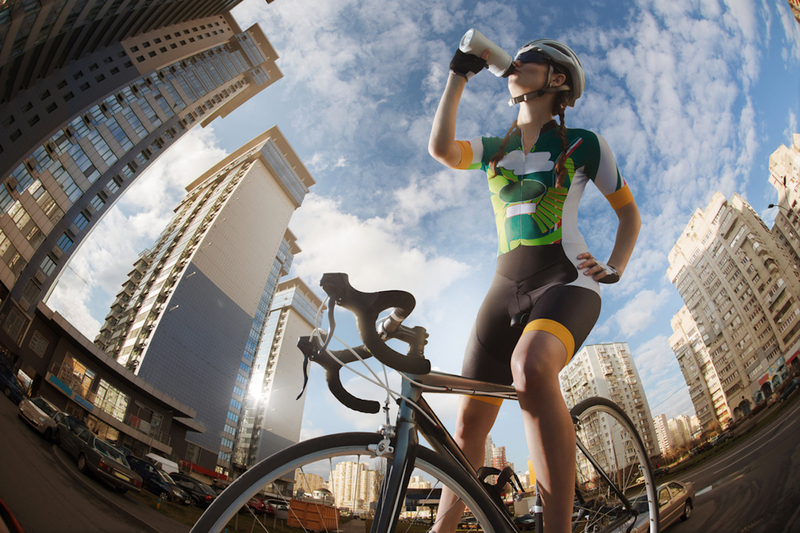 Hydration for cyclists: How much fluid and electrolytes do we need? Given Singapore's hot climate, how much fluid do we really need before a ride? 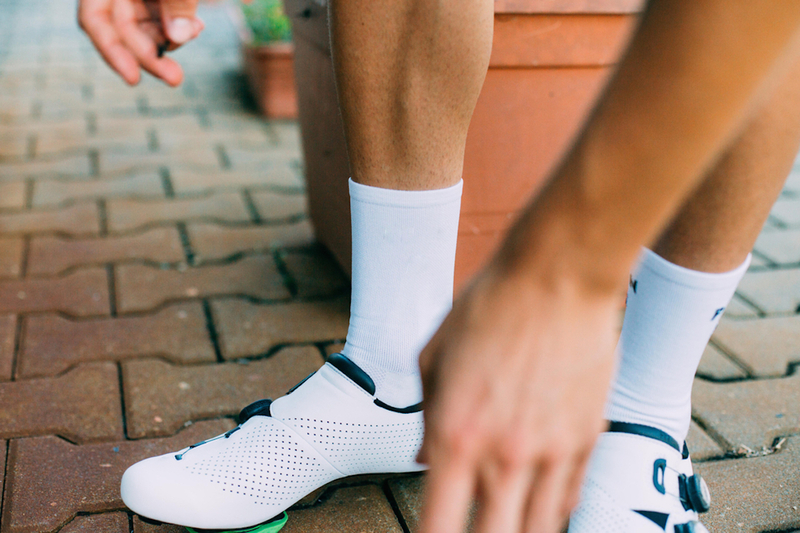 Find out all you need to know on hydration before, during, and after cycling. Like many cyclists, if you’re aspiring to enhance your performance by resistance training, then this article is for you. Body-weight exercises help – it is essential that all muscles that support you in the saddle are worked out, otherwise, just cycling won’t do much. Sometimes, stretching our “tight” muscles, makes the pain even worse. That’s because stretching isn’t the right remedy for muscle tightness and “tight” muscle isn’t always what it seems to be. Find out the right way here! Water is life. But, plain water can be boring. 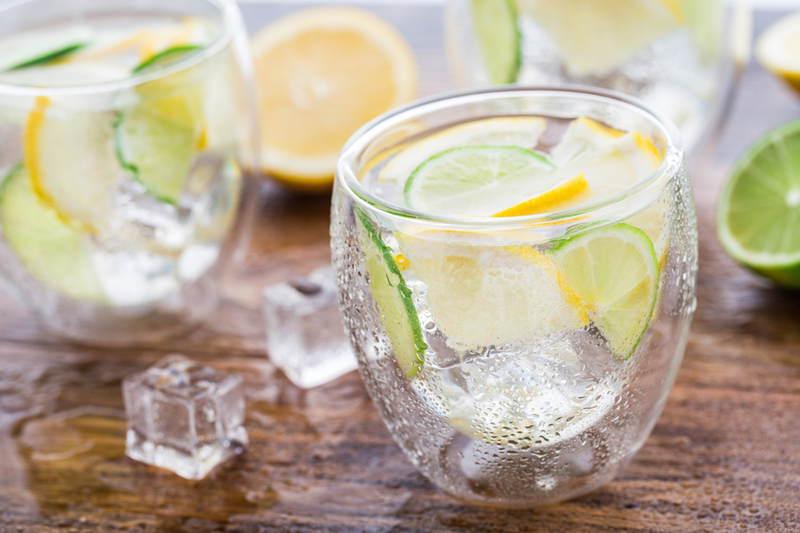 With these tips, you can spice it up and make your next water taste better and more refreshing. 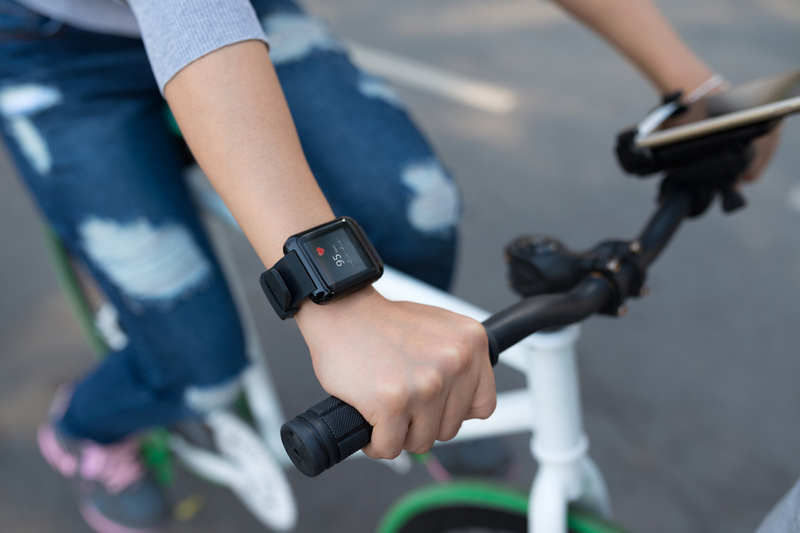 Cycling wrist pain is a common inconvenience inflicting many cyclists. 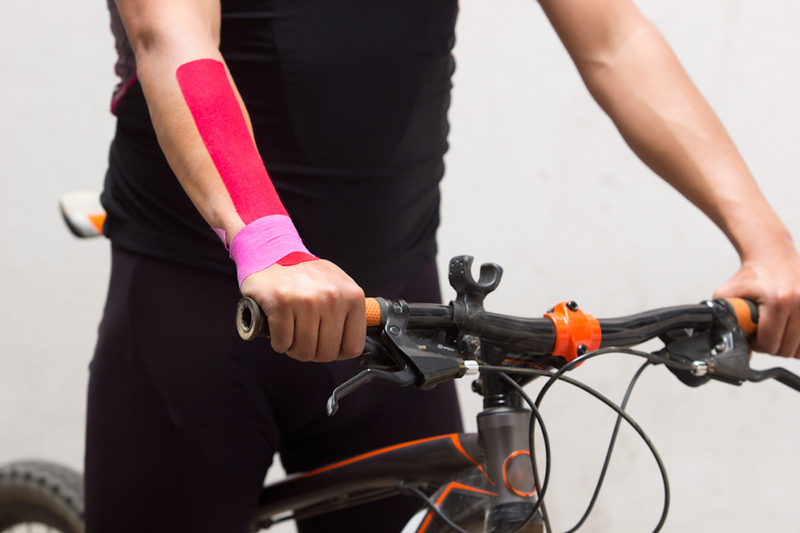 Also known as “handlebar palsy”, it is caused primarily when there is compression of the ulnar nerve. There has been a groundbreaking development recently that claims riding bikes can fix heart problems. Did you know: Meniscus tear, knee injury, tendon injury, fractures and dislocations are some of the most common sports injuries in Singapore. Whether or not you're an active cyclist/sportsman, studies have shown that lower back pain afflicts around 80% of Singaporeans today, including those who are active. In many cases, this is caused by a strain to the back muscles and ligaments.